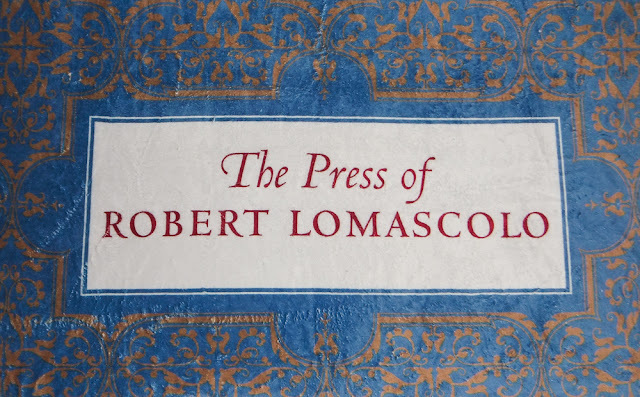 The Press of Robert LoMascolo: Wayzgoose . . .
Come see me at the Upstate New York Wayzgoose in Rochester on Saturday June 4th from noon to 5pm! I will have a table at the vendor fair!